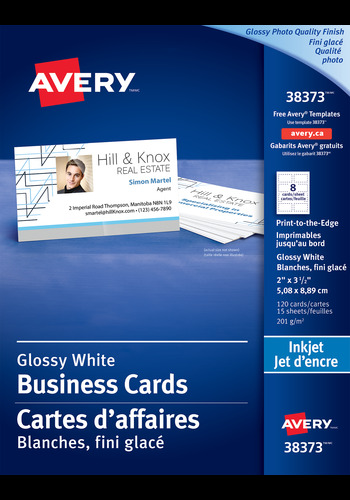 for Inkjet Printers, 2" x 3½"
Produce your own outstanding photo-quality business cards whenever you need them. 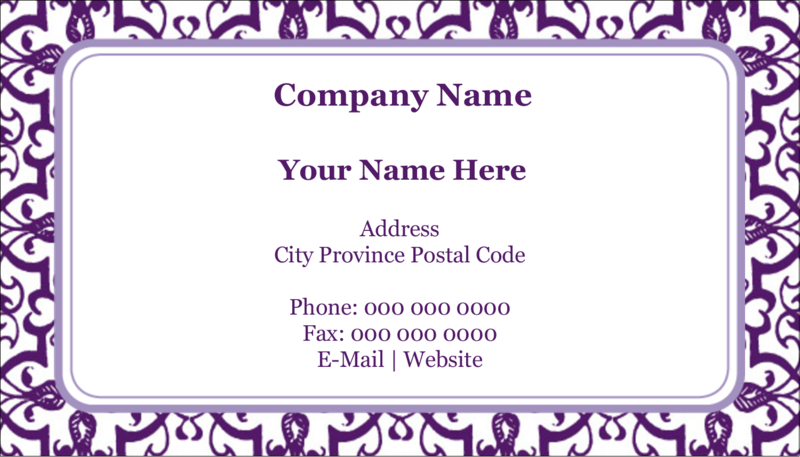 Glossy Photo Quality Business Cards for Inkjet Printers will stand out from the crowd and are the perfect solution for times when you instantly need to make title or address changes, cards for new employees, or customized messages. The glossy finish offers vivid photo-quality, print-to-the-edge graphics and clear, sharp text. 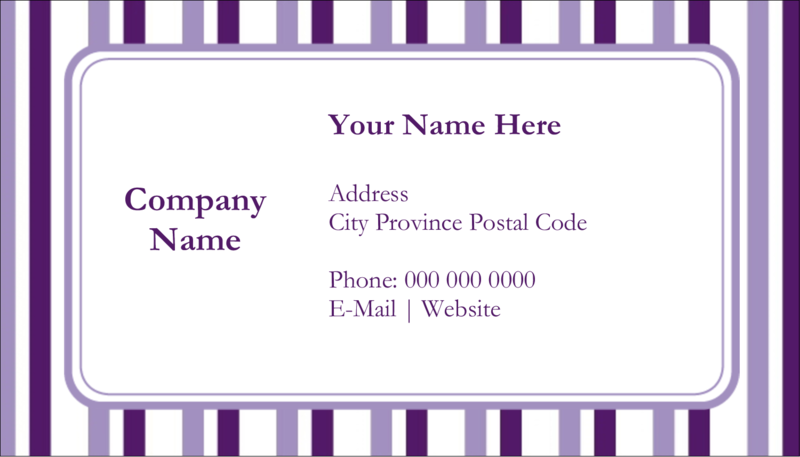 Produce your own outstanding photo-quality business cards whenever you need them. 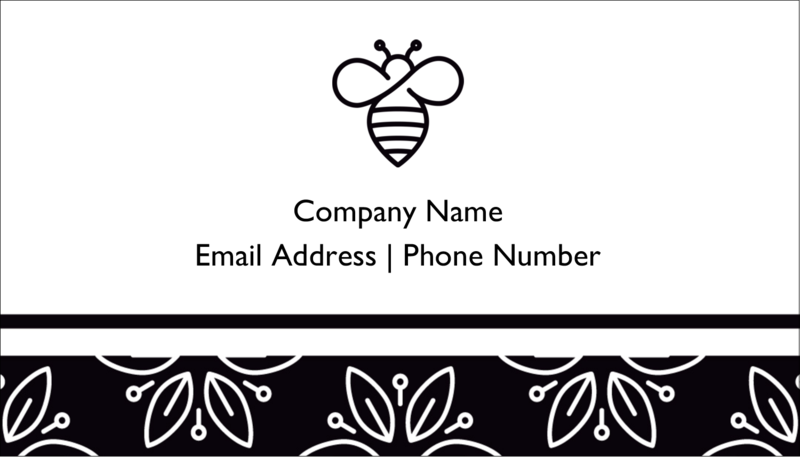 Glossy Photo Quality Business Cards for Inkjet Printers will stand out from the crowd and are the perfect solution for times when you instantly need to make title or address changes, cards for new employees, or customized messages. The glossy finish offers vivid photo-quality, print-to-the-edge graphics and clear, sharp text. 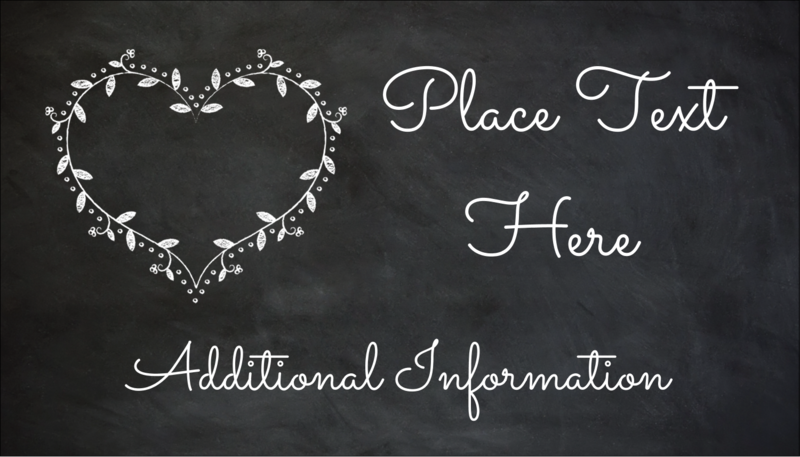 Sturdy, high-quality card stock is perfect for contact cards, appointment reminders, coupons, loyalty cards and more. Personalize your business cards to suit your needs and print, then easily separate the cards cleanly thanks to the ultra-fine perforations. Easy to customize with free templates and designs using the Avery® Design & Print Online Software. 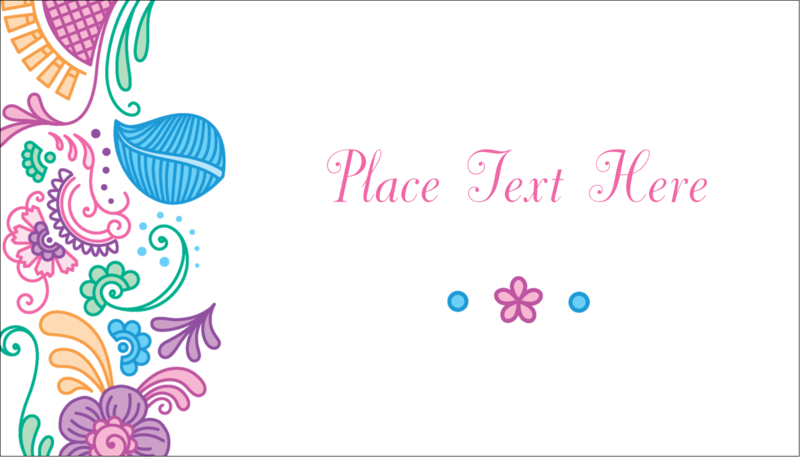 Create, design and print professional-looking business cards quickly and conveniently. Full bleed printing capability allows you to print background colours or images right to the edge of the business card without worrying about margins or safe bleeds.